Fill a bowl with coloured marshmallows shaped like duckies and bunnies. Done. 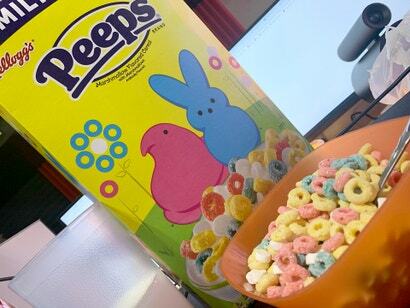 That’s all Kellogg’s needed to do to make Limited Edition Peeps brand cereal. But no. If playing Overwatch isn't enough, why not have it for breakfast as well? 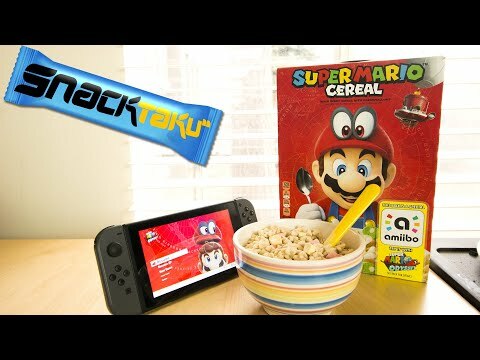 Amiibos are now part of a balanced breakfast with Super Mario Cereal.